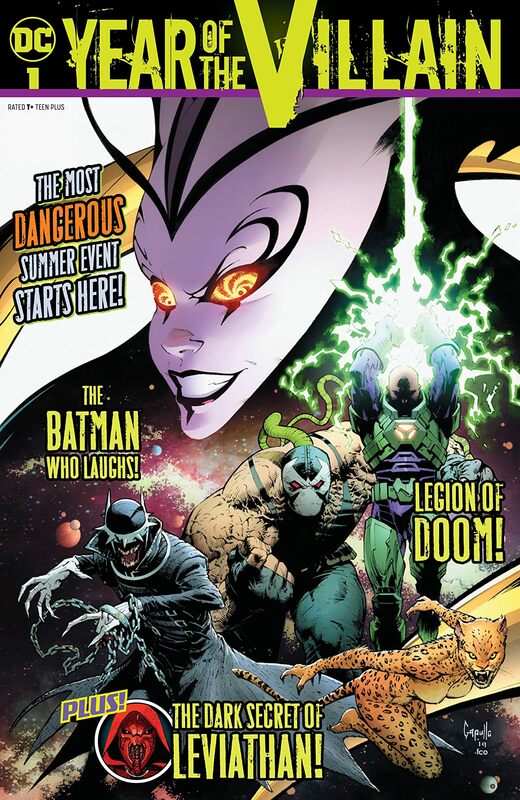 The carnage starts here as the bad guys take center stage in "The Year of the Villain," the most treacherous event in DC Comics history. Some act with united goals, others with plans selfish and secret, every one of them on a monstrous collision course against Batman, Superman and the heroes of the DC Universe. And our heroes will fail us. 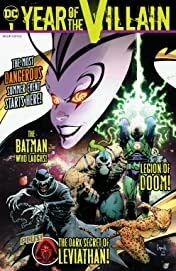 Don't miss the start of "The Year of the Villain," featuring the talents of writers Brian Michael Bendis, Scott Snyder and James Tynion IV, artists Jim Cheung, Alex Maleev and Francis Manapul and cover artist Greg Capullo-all for free!